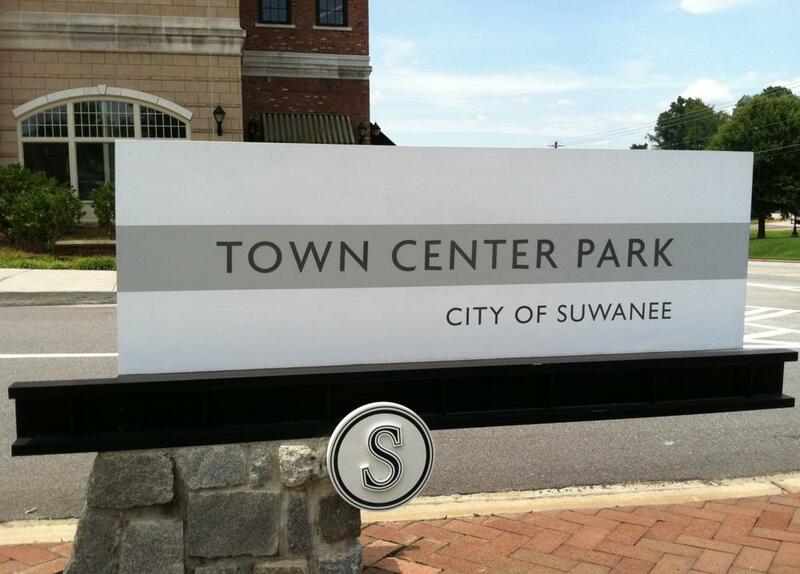 Suwanee GA Family Circle Top 10 Best City! Suwanee GA has been recently voted the United States 10 Best Towns for Families by Family Circle magazine (July 2013)-Aug Issue. Suwanee is located in the County Of Gwinnett and just North East of Atlanta near I-85. While the median home cost in Suwanee is $199,200, there are also Townhomes and more Luxury homes available as well. This entry was posted on Saturday, August 3rd, 2013 at and is filed under 30024-Zip Code, City Of Suwanee, Gwinnett County Community. You can follow any responses to this entry through the RSS 2.0 feed. Both comments and pings are currently closed.